The husband-wife team of Drs. Mendiola and Navarro are pleased to be able to offer beautiful smiles to their neighbors in Naperville and the surrounding communities. 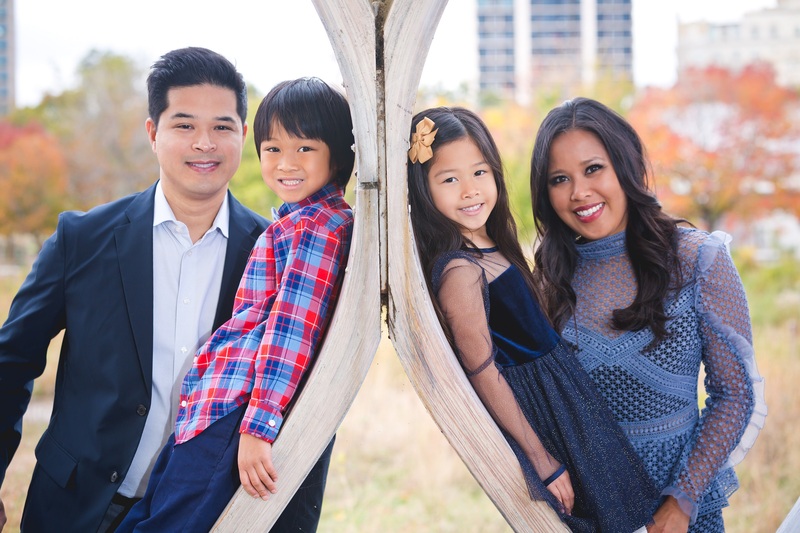 Mark Mendiola, DDS, earned his dental degree from the University of Detroit Mercy School of Dentistry after earning his bachelor’s degree from Grand Valley State University. He has undergone countless hours of postgraduate education to stay current in the techniques and technologies that help him provide conservative and comprehensive treatment with a gentle and caring approach. He has volunteered in numerous outreach programs, provided health screenings at the Special Olympics, provided dental treatment for Indian Health Services in Montana, and participated in a dental mission to the Dominican Republic. Larissa Navarro, DDS, was born and raised in Detroit, where she completed her undergraduate studies at Wayne State University and went on to obtain her dental degree at the University of Detroit Mercy School of Dentistry. Dr. Navarro greatly enjoys working with children and volunteering in the community. She has volunteered in numerous outreach programs, provided health screenings, and presented at schools for all different ages to promote dental health. She has also been a participant in career days at middle schools and high schools in Chicago. Dr. Navarro and Dr. Mendiola are very proud of their two young children, and family time is a priority for both of them. Dr. Navarro also enjoys traveling, trying new restaurants, and playing tennis, while Dr. Mendiola enjoys tennis, basketball, and running as well as reading.